Our medically complex client was rushed to the Emergency Room. He has no family in the city. BHA spent 24 hours in the ER communicating information to his medical team and facilitating conversations between providers. When our clients and their family members need help most, they rely on Better Health Advisors to be their advocate. 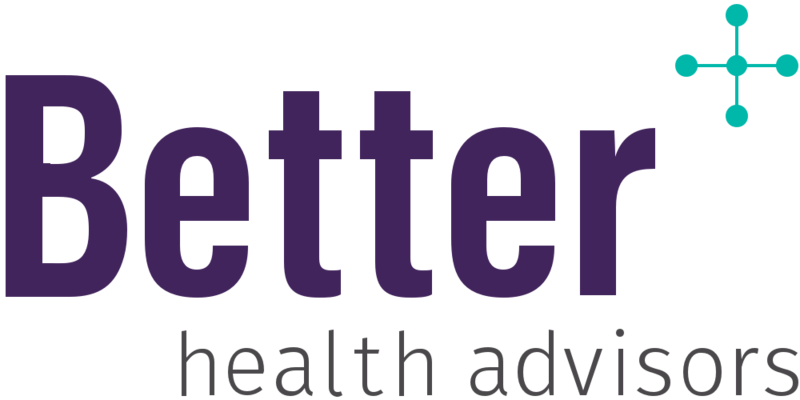 Recently, Better Health Advisors (BHA) was in the ER with a current client. The story below is a great example of how we support our clients, their families, and their health care providers in a meaningful way by bridging the gap between patients and medical teams. Jim* is a medically complex patient with a neurological disease. He was rushed to the Highland Hospital* Emergency Room in the pre-dawn hours of a Friday morning after having fainted in his apartment. When he arrived at the ER, Jim was confused and unable to recall what had happened. That’s where BHA came in. Because Jim had no family in the city, the doormen in his building had been instructed to call us if anything were to happen. We arrived at Highland within 15 minutes. We communicated Jim’s baseline condition—including medical history and current medications—and what led to his fainting, so the ER physicians could begin to stabilize and diagnose their patient. In addition, we relayed key medical information and history to the mental health team that was called in to assist when Jim began exhibiting delusional and paranoid behaviors. We also provided the names and numbers of Jim’s current medical team. Finally, Jim was stabilized, thanks to the great medical care he received at Highland and to BHA filling in the gaps. But his sodium levels were really low—which is what had caused the fainting—so the physician treating Jim decided to admit him to the inpatient unit. Here is where health care in the U.S. gets tricky. All emergency departments operate under a federal law enacted in 1986 known as EMTALA (Emergency Medical Treatment and Labor Act). EMTALA requires anyone coming to an emergency department to be stabilized and treated, regardless of insurance status or ability to pay. As a result, emergency room clinicians don’t consider coverage when treating a patient. Jim’s insurance covered emergency care at Highland but not inpatient admissions. Because BHA was aware of this discrepancy, we helped arrange for a transfer to Grandview Medical Center*, a hospital in a different health system that was in-network for inpatient care. The staff on the inpatient floor at Highland would likely have realized Jim was not covered and had him transferred to another hospital’s inpatient unit. An additional transfer is a hardship and a hassle for any patient. But for a medically complex patient like Jim, it is even more critical to keep the number of movements to a minimum. If you or a loved one have a complex medical history, contact us at john@betterhealthadvisors.com or (646) 883-9717 to hear how we can help when you need it most. *Names and other details changed to maintain privacy.